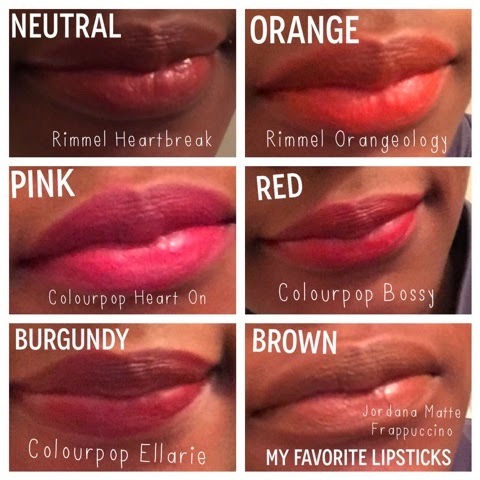 I am obsessed with lipstick and after a couple of weeks of wearing all of the shades I got during Spring Break - I can say that these are my favorites right now! Check them out and tell me how they are different on you or if you have something similar for people of other skin tones! P.S. I just got back from a trip to LA for NSBE conference so look out for my post later this week!